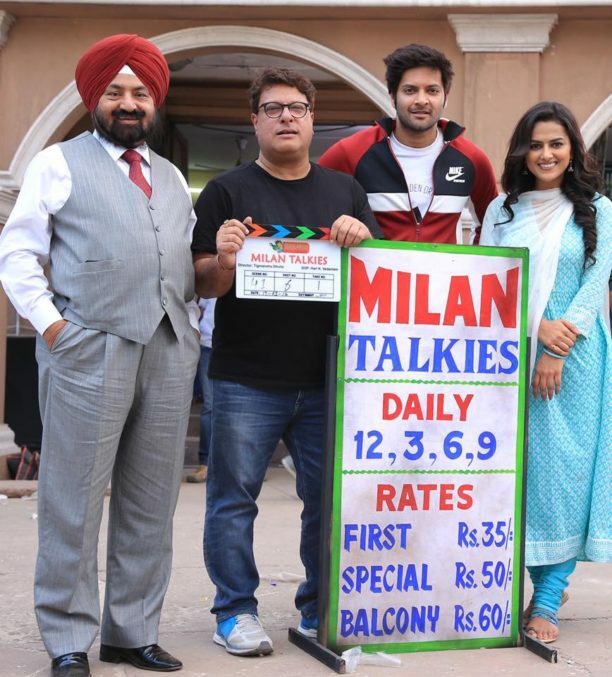 Director Tigmanshu Dhulia started shooting for his next film Milan Talkies today in Lucknow with its lead cast Ali Fazal, Shraddha Srinath, Reecha Sinha and Deep Raj Rana. Producer Mr. PS Chhatwal, Filmy Keeda Productions, was also present on the set. Stay tuned for more about this exciting film we hear will be pure romance! 15 queries in 0.514 seconds.